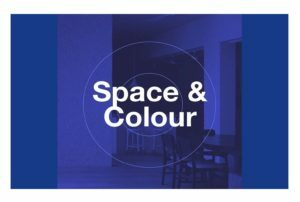 It was great to participate in this Design Speaks Artichoke talk in Melbourne – Colourful language: Space and colour at Space Furniture, 15 August 2018. The speakers also included Sonia Simpfendorfer of Nexus Designs and Jean-Pierre Biasol of Biasol Design Studio. 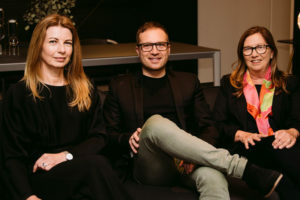 Colourful language: Space and colour was organised by Design Speaks in conjunction with Architecture Media. My evidence-based article of the same title will be published in the Design Institute of Australia’s magazine, Artichoke, December 2018. 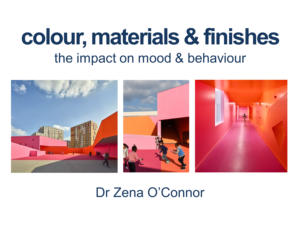 My presentation looked at evidence-based colour/materials/finishes strategies to attract, encourage and enhance engagement. I also focused on strategies to support inspiration and creativity in the workplace plus ways to increase a sense of excitement or a sense of calm. Colour strategies that support orientation and wayfinding were also included in the presentation. Design Speaks Artichoke talks are part of the Design Institute of Australia CPD program as per their website information page. For a comprehensive and detailed version of my Design Speaks Artichoke talk, look out for the December issue of Artichoke magazine. Artichoke is the official magazine of the Design Institute of Australia. To find out more about the DIA, go to their website here. Design Speaks presents a fabulous series of talks for the architecture and design industry. For more information, go to their website here. Architecture Media is an online and print publisher and events company with a focus on the built environment – practitioners, clients, suppliers and the wider community. For more information, go to their website here. Artichoke Talk photograph by Jessica Prince.